Dolphins are very smart. They use a blowhole on top of their heads to take in air. They also can see and hear things under water. Dolphins talk to each other by making clicking sounds. The click sounds also helps them find rocks and fish. Dolphins have very strong tails. They can jump into the air - up to 20 feet high! A dolphin might look like a fish, but it is really a mammal. How to dolphins take in air? What do dolphins do to talk to each other? How high can a dolphin jump? 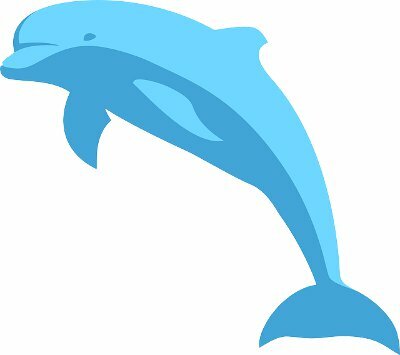 A dolphin might look like a fish, but it is really a ________.